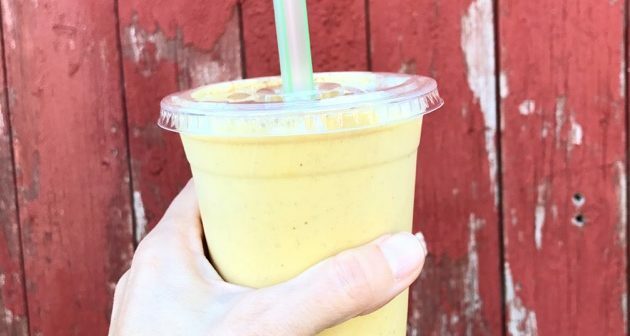 The seasonal pumpkin smoothie at Soul Juicin will feed your soul with fall flavors and its packed with nutrition so you’re fueling your body with ingredients that are good for you. Thats what I call a win win. 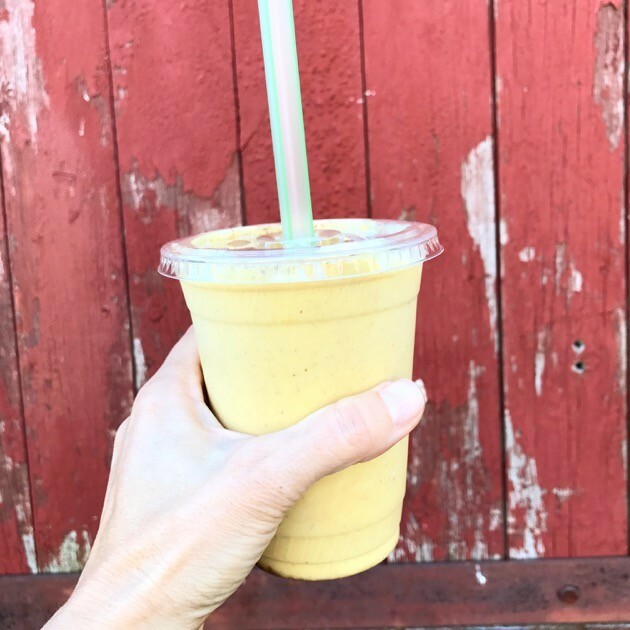 This beauty is made with real organic pumpkin blended with nut milk, banana, cinnamon and vanilla creating a miraculously luscious smoothie. Creamy and thick, just this side of sweet with Vit. 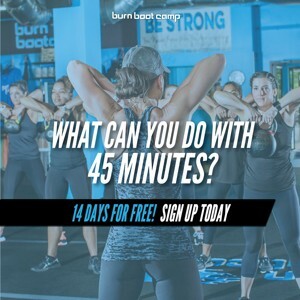 A, C and antioxidants that will help you look good and feel good! Now its a win, win win. Soul Juicin has a line of nut milks so you can try it with almond, cashew, walnut or hazelnut milk. It’s also dairy free and gluten free for those of you with food sensitivities. Soul Juicin also has other fall treats to try like the homemade pumpkin bar, and chai latte which also knocked my socks off. The Chai latte is made with The Chai Guy tea and it’s another example of how real food should be- made with real food, not powdered artificial flavor packets. If you dont care about any of that, get one becasue its also darn tasty!